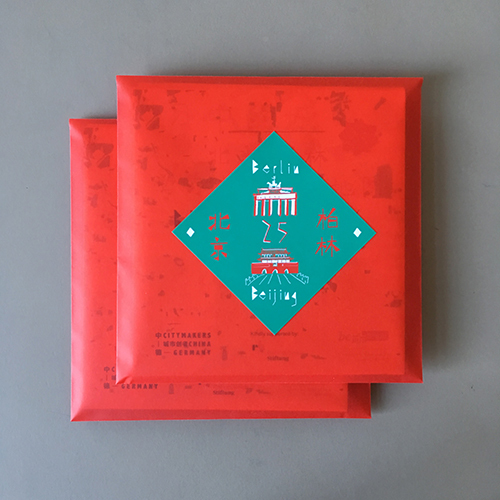 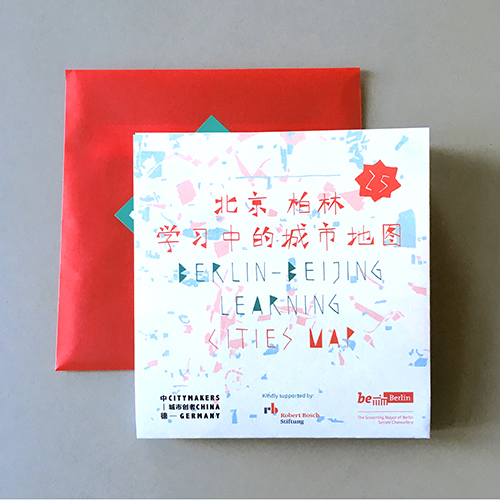 In cooperation with the Senate Chancellery of the Governing Mayer of Berlin within the framework of the „Promotion of Town Twinning Projects“, the STADTMACHER team lead by CONSTELLATIONS developed the „Berlin-Beijing Learning Cities Map“ between April and November 2018: What connects the cities? 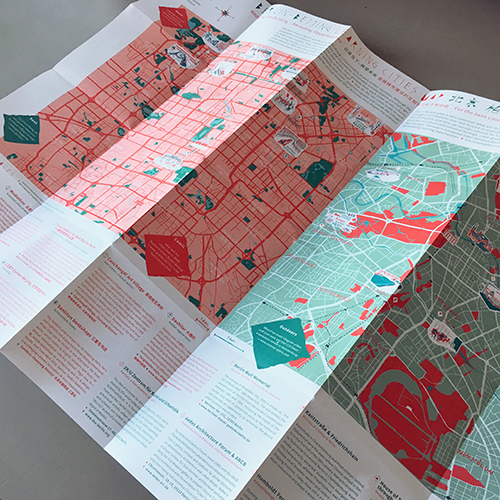 What are places that represent livable, creative and sustainable cities in both cities? 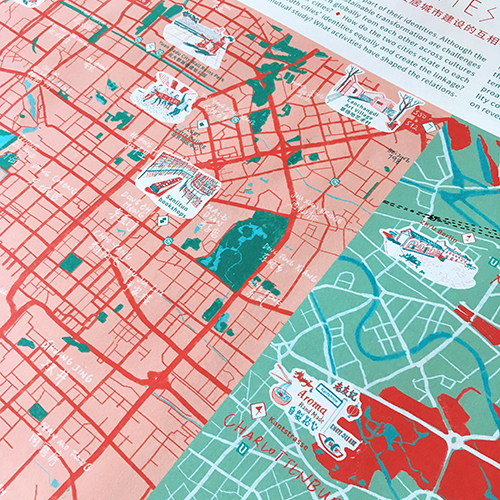 A beautiful hand-drawn map is the result which celebrates the 25th anniversary of the city partnership between both cities. 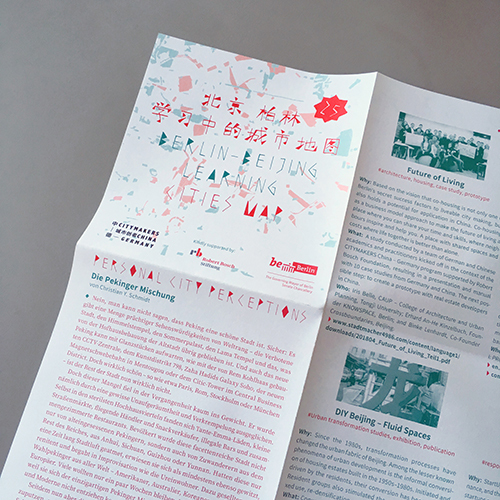 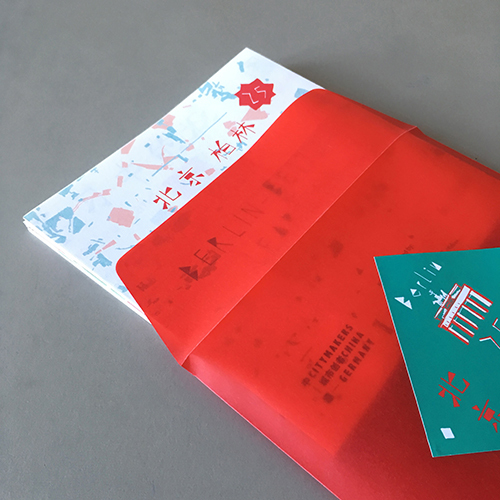 The special decorative font used is Bojing Font – a font connecting Berlin & Berlin.